Back in 1999, when the dust finally settled on the contentious VW/BMW/Rolls-Royce/Bentley acquisition, BMW’s Chairman Berndt Pischestrieder asked Ferdinand Piech if VWAG would ‘manage’ the Rolls-Royce brand until 2001 – and by then BMW AG would have worked out how it was going to deal with the new marque being added to is stable, almost accidentally. The way it happened was that the then owner of Rolls-Royce and Bentley Motor Cars, the British armaments and aeronautical conglomerate Vickers plc, decided to sell just Bentley Motors to VWAG; and because Vickers had a joint venture with BMW Aerospace, it decided to sell the Rolls-Royce car division to BMW AG – no doubt as a spiteful response to Piech’s aggressive takeover tactics. As PR Director for North America for Bentley Motors, I had to split my PR resources for three years across the two marques, to ensure we could hand over Rolls-Royce in good order and condition. The last event I hosted, was the presentation of the Rolls-Royce Silver Seraph ‘Last of Line’ (below). Once BMW AG accepted responsibility for the ongoing care and feeding of the Flying Lady, I washed my hands of all connections, but kept a very keen eye on what the German carmaker was doing to preserve and promote the brand. After all, Rolls-Royce was now a competitor to Bentley, not a stablemate. It became clear from the start that BMW AG was taking its new marque very seriously indeed, and despite some extensive window dressing (like basing the new Phantom on the BMW 7-series; and building a new facility at Goodwood, Surrey, to carry out just the final assembly on British soil), BMW threw literally millions of Euros at showing how serious it was about Rolls-Royce. BMW had already captured the famous Mini brand, and was certainly doing very well with that British icon, and it was clearly not going to undersell its commitment to Rolls-Royce. 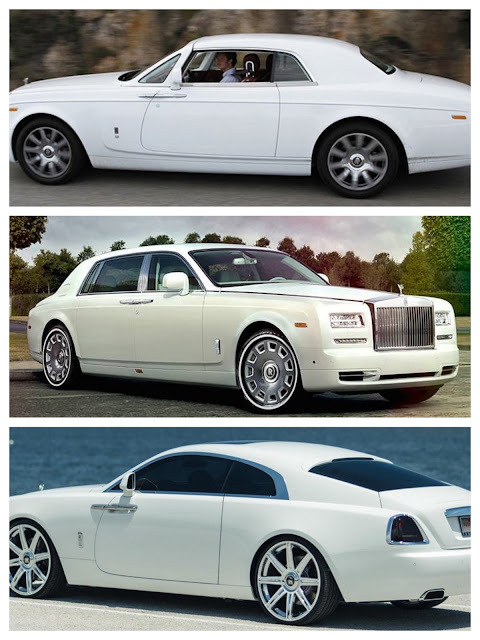 Over the years BMW has invested even more money, in new models, like Phantom, Ghost, Wraith and Dawn. It has also developed unique architecture for the cars, new engines, and innovative new interiors and features. The latest fashion statement is a series of unique trims, including the convertible tops for the latest Dawn drop-top. BMW AG has, in my opinion, done a marvelous and high integrity job of ensuring appropriate levels of investments for one of the oldest and most respected names in automotive history. The funds have not been wasted. Despite low sales volumes, BMW has ensured Rolls-Royce retains a unique and individual identity and created a loyal following among a new breed of Rolls-Royce customers. 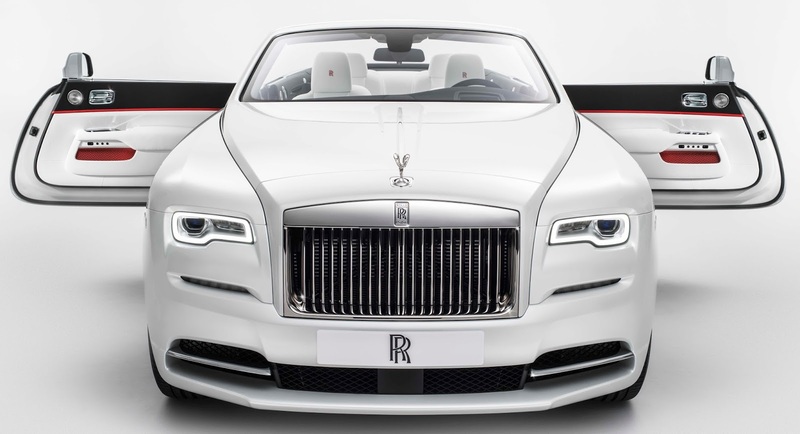 BMW is to be highly commended for treating the revered name of Rolls-Royce with the dignity and respect it duly deserves – despite what some may see as an anachronistic reflection of a dated name. Well done, BMW, take a bow, for putting your money where your mouth is, and banking on Rolls-Royce as its flagship marque.